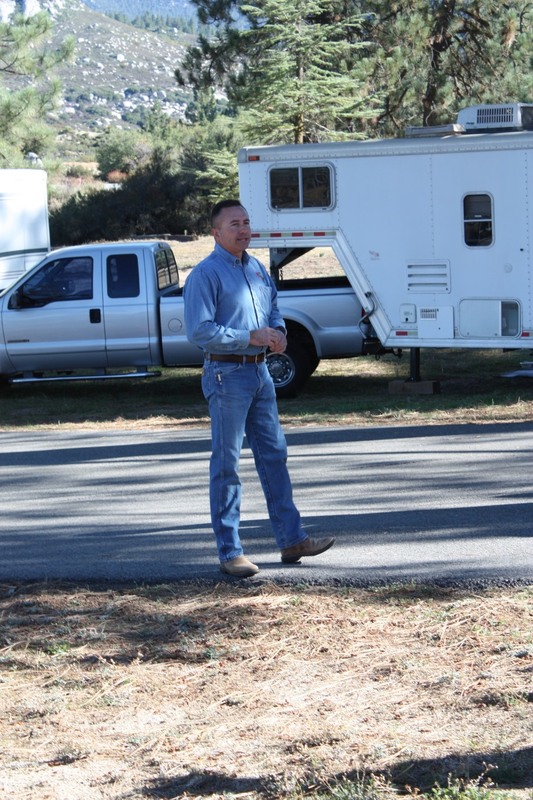 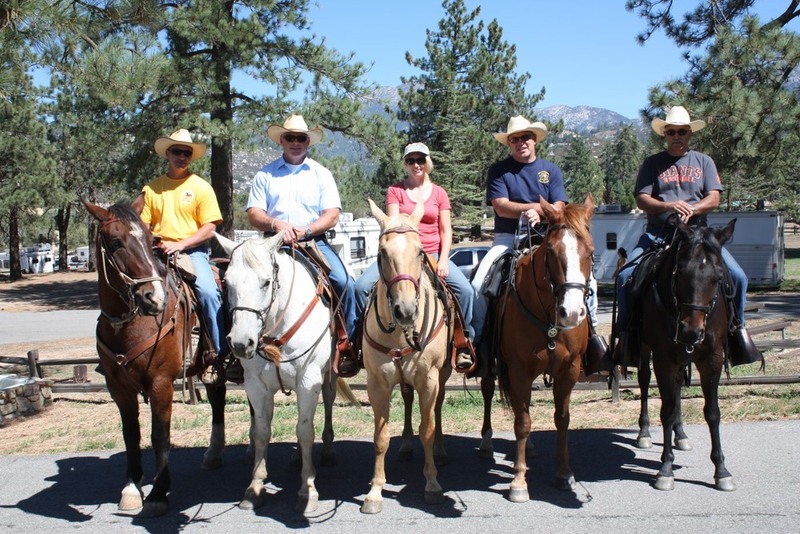 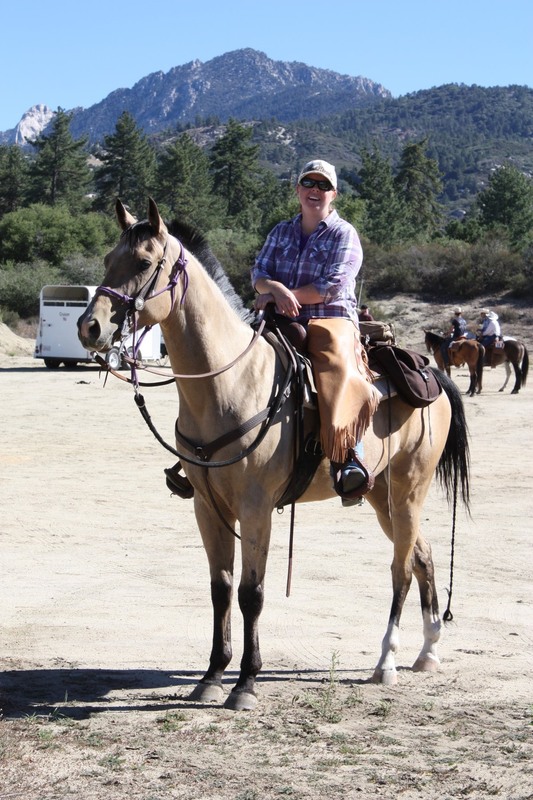 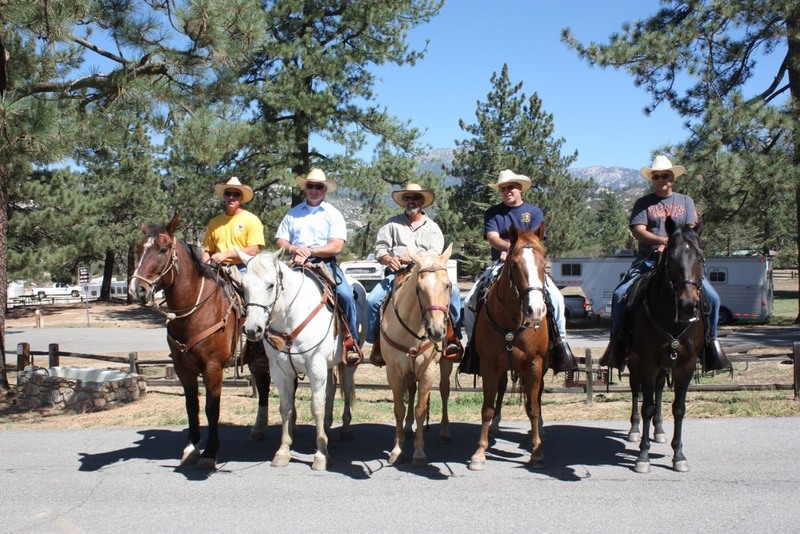 2013 Idyllwild - Hosted by the Riverside County Sheriff's Office. 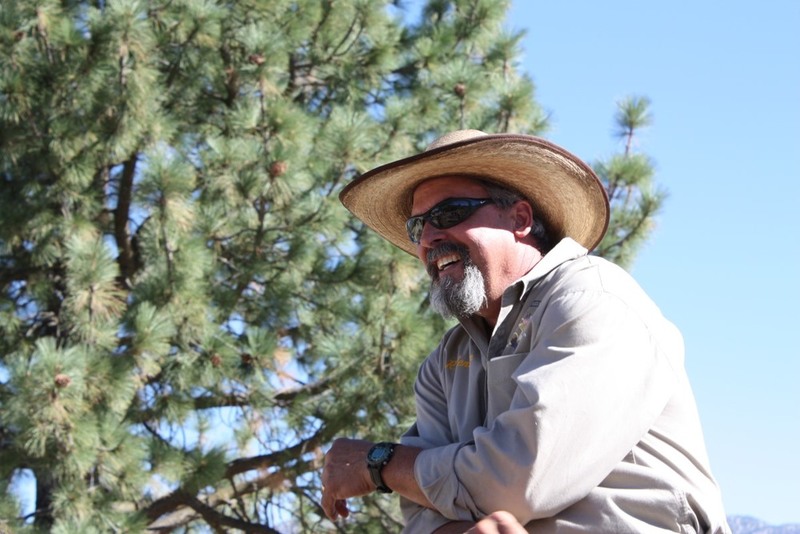 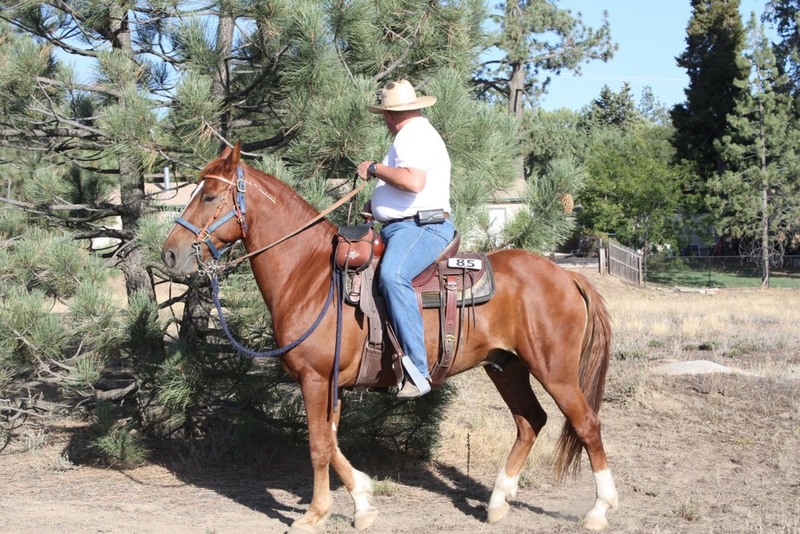 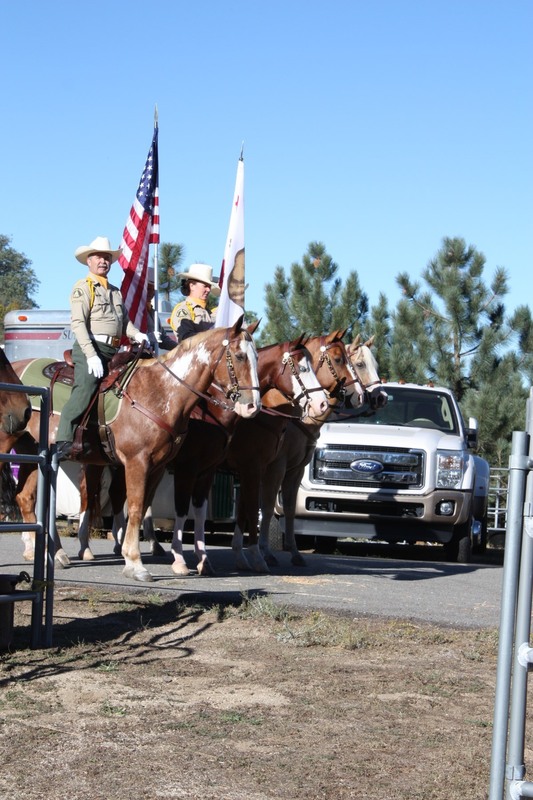 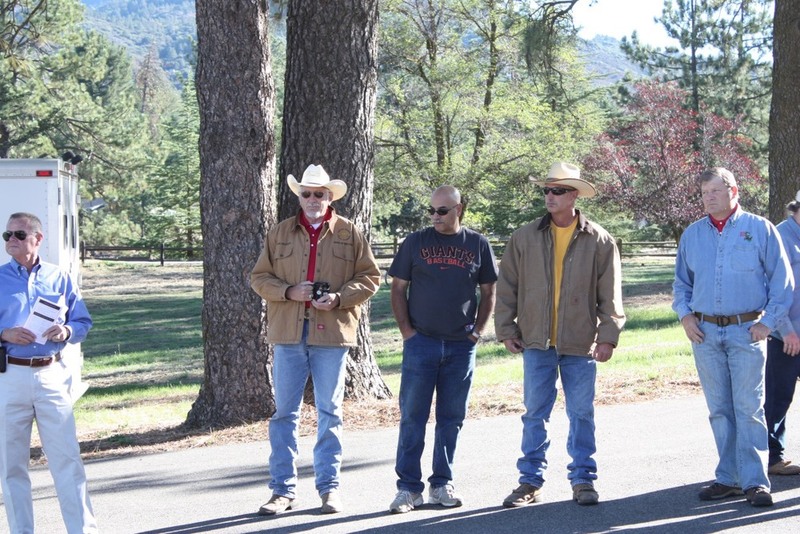 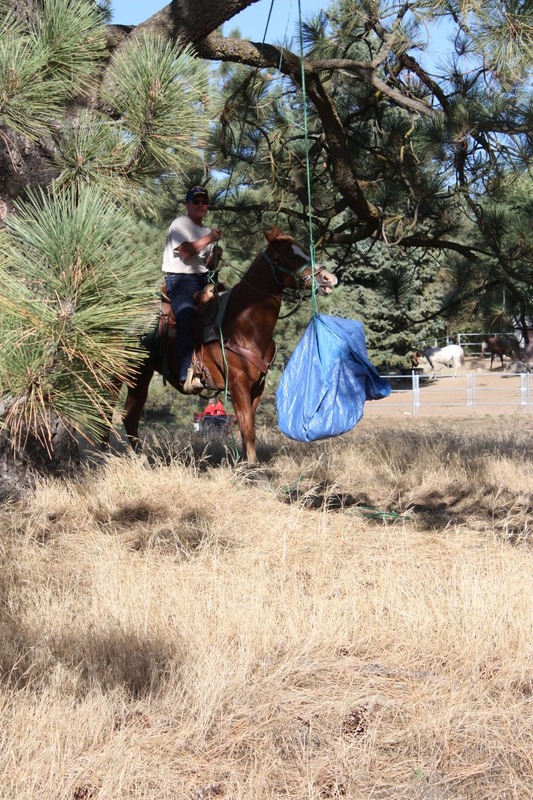 This event was held at the McCall Memorial Park Equestrian Center. 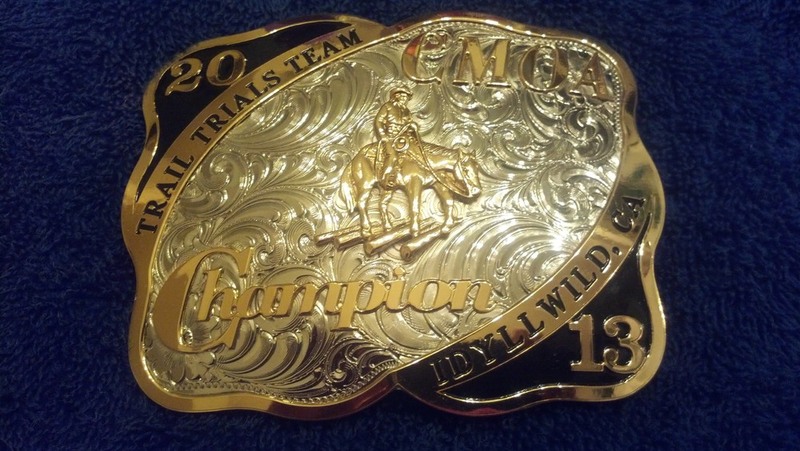 Click here to see the official results.